Put your students into the middle of post Wall Street Crash America with this engaging classroom simulation activity. In groups, learners react to a range of events from 1929 onwards. How would different parts of American Society react? Who would suffer? Who would cope or even prosper? This standalone lesson is highly engaging and fast paced. It requires focussed group discussion and classroom debate of issues. Prior knowledge of the Depression is not required but it is assumed that the class will have learnt about the causes of the Wall Street Crash. Reference materials can be found in the USA 1919-41 section of our site. This activity places students into roles in Depression hit America. Groups of learners represent different sectors of society in the United States. Economic and social situations change for these groups, broadly speaking replicating changes faced by American society. This is a fast paced and engaging simulation exercise. 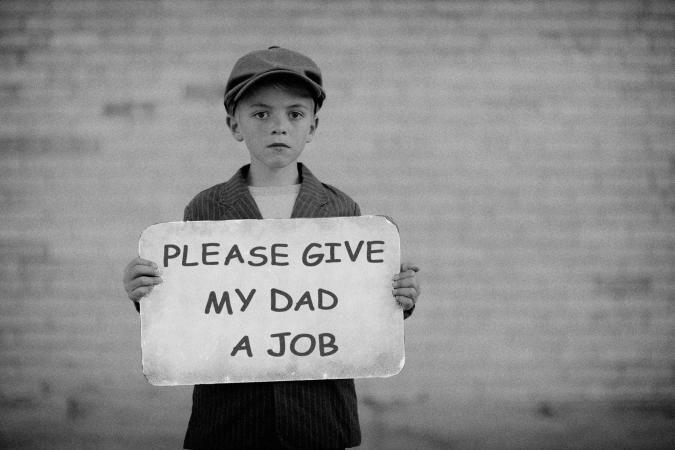 It is designed to get the class thinking about the impact of the Great Depression on different sectors of society. The activity can be undertaken with or without prior knowledge, the discussion points can develop, refine or extend learning. The Activity is based on ideas that I explored in Teaching History, 133, December 2008. Use Coupon Code SH2 for half price on this activity, valid until 31st May 2018. 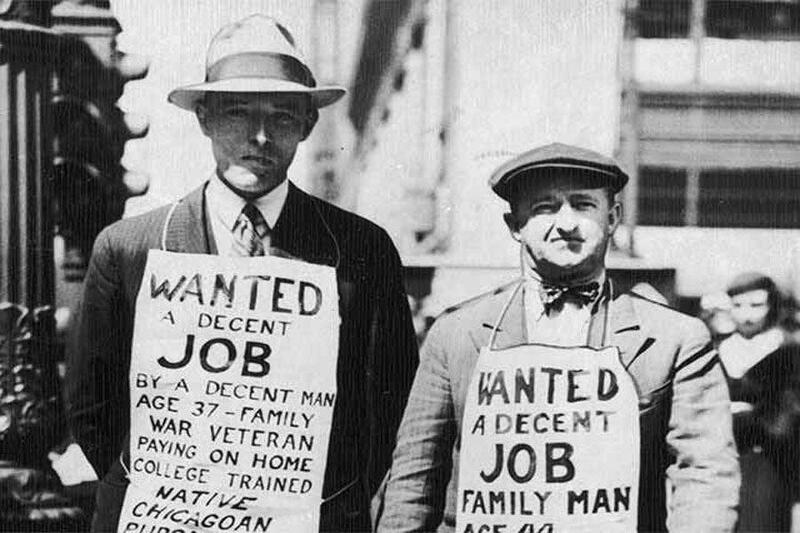 The Great Depression hit the United States and the world following the Wall Street Crash of 1929. 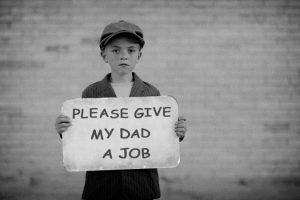 A generalised view of the Depression is that it caused high unemployment and led to economic problems. The Depression hit different sectors of society in different ways though. Some were hit harder than others. Indeed, some people prospered during the depression. In this activity students take the roles of a number of different sectors of society. They look at the situation that the group was in in 1929 and then respond to changes that happen to the economy as a result of the Wall Street Crash. A number of different changes and events are presented to these groups. They can be given at set times, so that the groups know how long they have to debate issues and gain an appreciation of how each impacted; or they can be given at random time intervals, to replicate the uncertainty of living in times of economic downturns. With each change the groups can assess how they would respond to the situation. Does it harm them? Does it present them with new challenges or opportunities? Does it affect their relationship with other sectors of society? The latter point leads to class discussion. This can lead to awareness of how the Depression impacted on people at the time in different ways. The simulation activity can be added to with use of sources on sectors. This would take more time than the activity is designed for but enables you to build up a bank of additional information that groups can refer to in later sessions. The New Deal, was it a success?